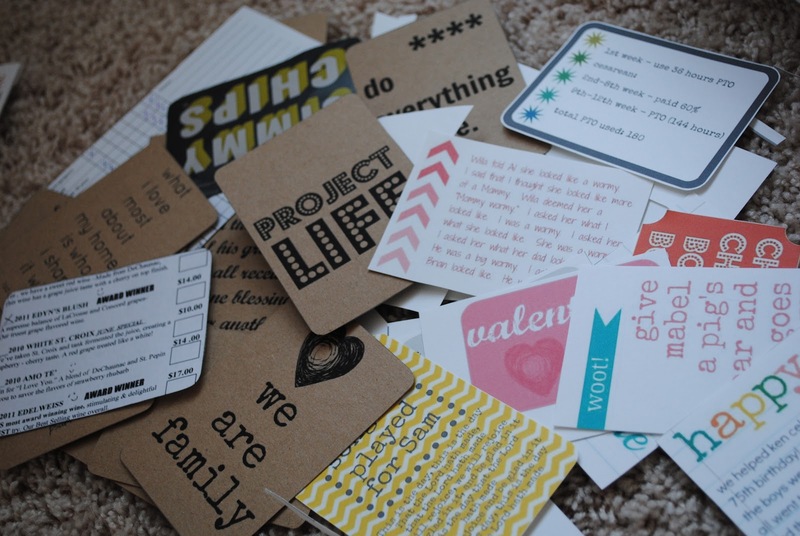 Almost every scrapbooker has heard of Project Life by now, and we at FaveCrafts are huge fans of this scrapbook phenomenon. Thanks to Becky Higgins, the creator of this scrapbooking style, scrapbookers around the world have been able to document their daily lives in a fun, easy, and organized way. 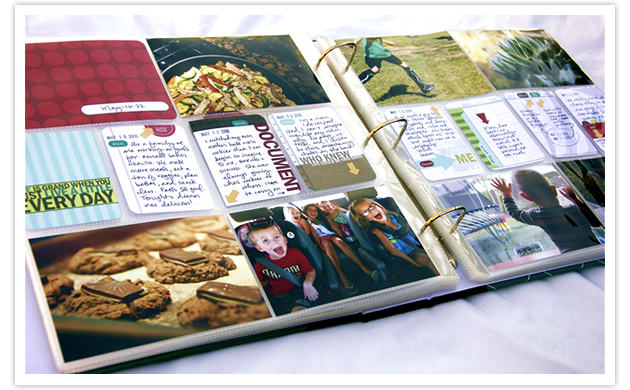 Imagine having a scrapbook to document each year of your life! Forget photo albums and trying to guess what year each photograph belongs to, with Project Life everything you need is in one place. Project Life makes it seriously simple to ensure every monumental moment is safely stored in a gorgeous scrapbook, handmade by you! 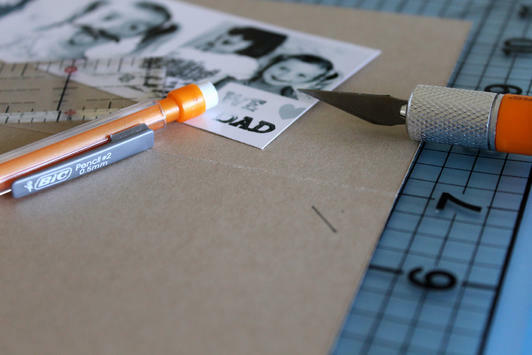 This new scrapbooking trend has gained some serious popularity, and it’s no wonder why, Project Life makes scrapbooking simple. What makes it so simple are the customized photo albums and different photo pocket pages, which literally create your layout for you. Simply add in one photograph and journaling care a day to create your own project 365, which documents life on a day-to-day basis. If you’re less ambitious, you can try for a weekly or even monthly round-up. 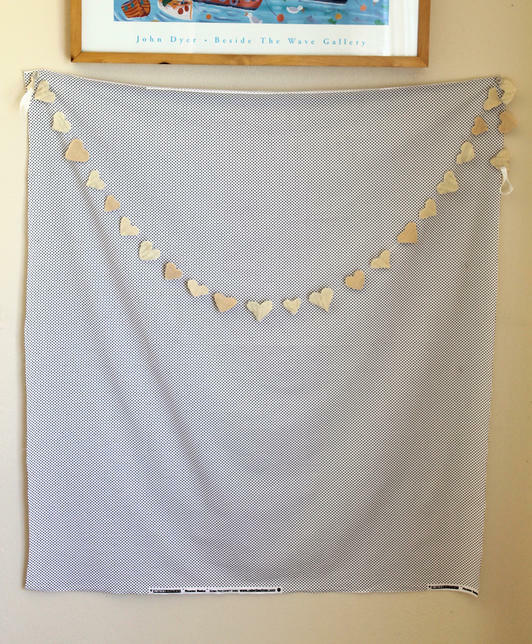 You can really use Project Life for anything! 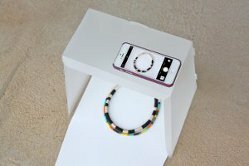 Try using it to document a pregnancy, the first year of a child’s life or an engagement. 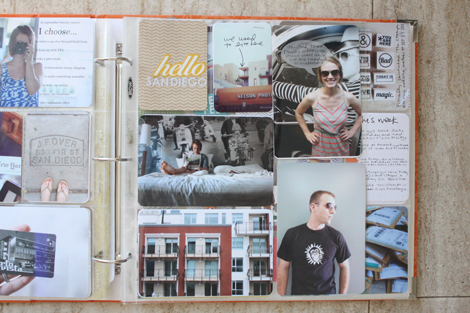 The goal of this scrapbooking style is to document each year of your life in an organized way. Just take a look at blogger Elise Blaha Cripe’s Project Life, which documents her life on a weekly basis. 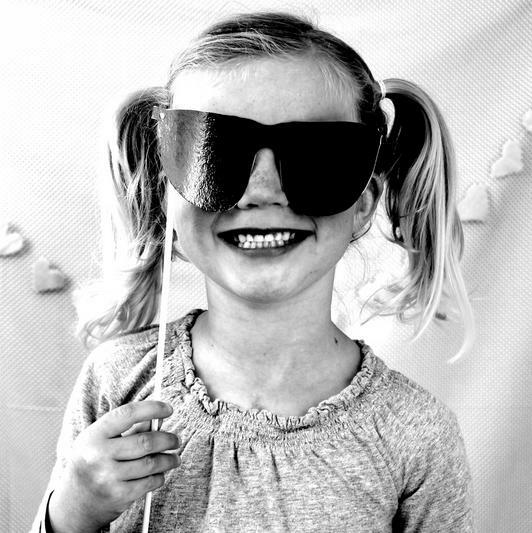 For more about Elise’s Project Life 2013, check out her blog. 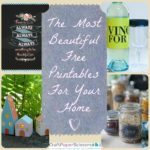 I know, it sounds like an enormous project to tackle, and well it is, but Project Life is the easiest way to make sure that you stay on top of your scrapbooking. When you have completed, you will have an amazing album to keep forever. No matter where you are in your life, you’ll have a simple way to remember everyday. 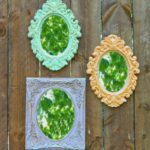 This super trendy scrapbooking method is a fun and easy way to keep a piece of your personal experiences with you in one place. 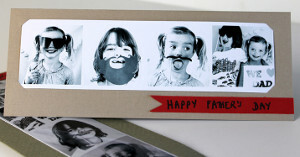 Store your family photographs, journal about each big moment, and get started on your own Project Life. 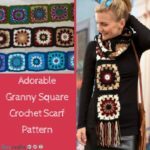 Can you recommend a good craft for those of us with arthritis or fibro [fibromyalgia]? 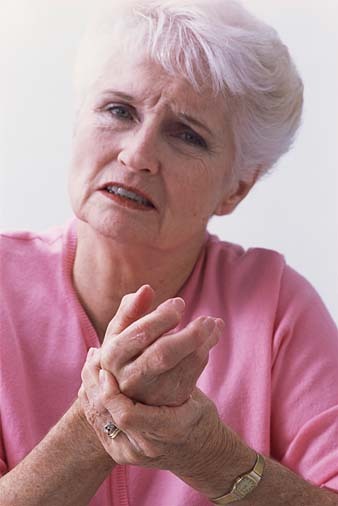 Fibromyalia like arthritis and other physical challenges vary from person to person. Some of us with fibromyalia can do just about any craft while other with more severe fibromyalia are very limited. Fibro brings problems with in ability to concentrate (called a fibro fog) and also pain in any muscle. 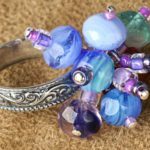 I’ve lived and crafted with fibromyalgia for 15 years now and I’m going to try to give you a few ideas of crafts that can be done on even the worst of bad days. Digital art and print art are forms of creativity that are done on your computer, then usually printed out. Using all kinds of great software, you can create just about anything from a realistic scene to a surreal collage. 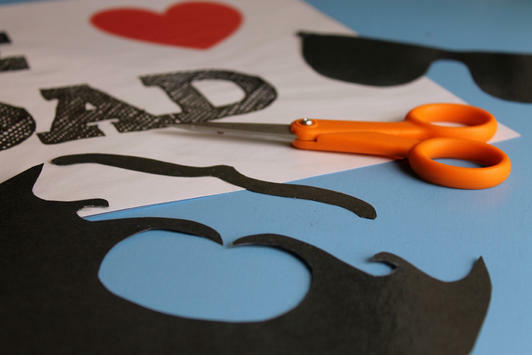 These prints can be used with templates to create cards, boxes, envelopes and so much more. Just use your favorite search engine to find links using keywords: Digital Art or Print Art. You can work on these project as time and pain level allow, just save before closing the program. Photography is also an easy to handle art and craft! I love rubber stamping. You can sit down for an hour and stamp images. Embossing images too. Then the next time you sit down you can color with pencils or watercolors. Stick it all back in a box and next time mat a few images, make a few cards or tags. 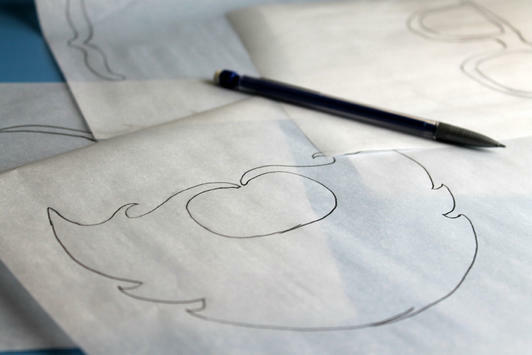 It’s a craft that has many different steps and a craft that you can take your time with. 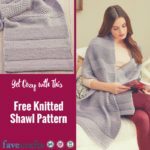 It’s excellent for fibro fog days! Coloring is also an enjoyable craft. Don’t think it’s just for kids! You have your adult coloring tools like colored pencils, watercolor pencils, markers, gel pens, glitter pens, and much more. You can use coloring books or use books like Dover Images, Zentangles, or Doodling books. Start your own art journal. 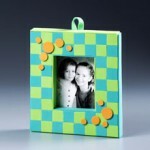 These images can often be framed or used with other crafts like cardmaking. It’s relaxing. Color outside the lines, heck, make your own lines! And my final suggestion is to follow your passion. 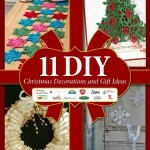 If you love a craft, but feel you are now limited think about ways to adapt or make that craft a do-able for you. You may have to get more ergonomic tools. 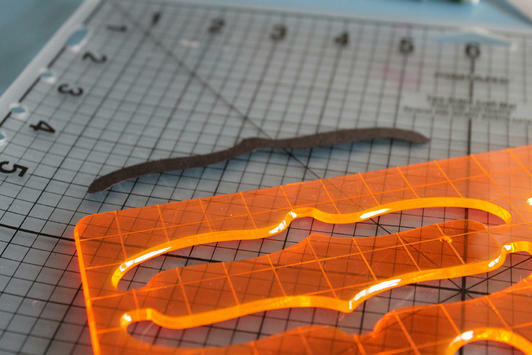 Fiskars designs kind and gentle scissors for the hand. Clover has knitting needles that are more comfortable in hands that feel pain. Ask friends and family to be on the look out for you! I’ve found that when I’m in a great deal of pain it helps to focus on something else besides the limits that come with that pain, but rather focus on what I can do! I also make a ton of lists for when the fibro fog hits. I also keep those lists right beside my work area so I can find them easily! Don’t give up crafting. Don’t give up on creativity. It’s creativity that makes the world more joyful! Send Maria your craft questions at Maria@FaveCrafts.com. 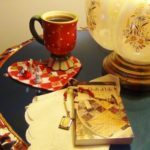 She loves research and often has an answer handy using her 25+ years as a professional crafter to answer your questions. Take your photos outside to get the best light on your items. Cloudy days are best as the filtered light helps bring pop to the photo. 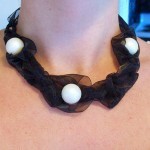 Display your item in an interesting way, but don’t let the background or display become too busy. You want your item to be the main attraction. 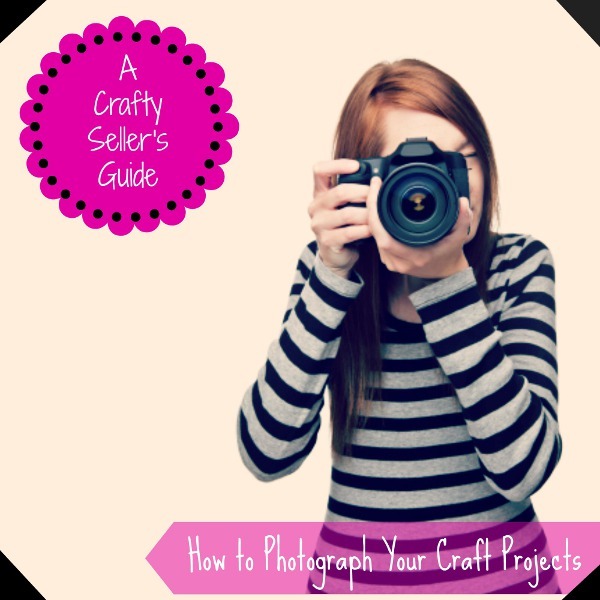 To read more about photographing your crafts click here! One of the biggest problems we face as creative people is keeping our work area clutter free. It’s a constant battle! Most of us need lots of supplies close by to create and that can lead to our stuff going everywhere. There are ways to keep clutter to a minimum! 1. Work in a circle. As you sit at your work table keep the items you need within arm’s reach. Less needed items can be placed to the side and back of you. 2. Never place supplies on the floor. It’s a safety hazard and an accident looking to happen. 3. Take the time to put everything up when you are done creating. It may seem like a bother, but it will save you time when you sit down to create again. 4. Invest in organizers and take your time to really think which organizers are right for you. And think outside the box. It may say it’s a bead organizer, but it could be perfect for your pom-poms and wiggly eyes! 5. Have a place for everything and everything in its’ place. You can save hours of your time (otherwise wasted time when you have to search for the item) just by building the habit of having a place you put everything. Clutter is a part of creativity. We are inspired as we look at all our supplies and tools, but in the long run clutter can lead to frustration and distraction. Keep your work area clean and useable. It’s worth the effort and will encourage your creativity. If you think you can get overwhelmed organizing your traditional film photos you’ll be doubly overwhelmed with how quickly digital images can add up! It’s important to keep current and keep your digital images organized. 1. Immediately delete any images you don’t want while taking your photos. This is the first step in organizing digital images. If you aren’t happy with a photo, delete it, and re-shoot on the spot. 2. Don’t leave images in your digital camera. Download the images into a folder that includes the event and date in the folder name. This is also a good time to delete any images that you don’t want. 3. Once images are downloaded into a folder on your computer, make an index file. Create a word document and use it to describe the event, people in the photos, location, date, and journaling. This is a must! 4. If you have time, rename the images to include name, date, location or other reminder of what the photo is about. This can be done later, but it is important. This is also another opportunity to delete any unwanted images or to send images to others via e-mail. The longer you wait to organize digital images the more likely you are to forget the details like location, date, and even people in the photos. 5. t’s a good idea to back-up your photo inventory on a timely basis so you don’t lose any images if your computer has problems. It’s a good idea to keep different categories of CD or DVD copies too. 6. There are several excellent software programs that help keep your digital photos organized. Programs like Greenstreet Digital Photo Album Deluxe, OnTheGoSoft Photo Backup and Preclick Photo Organizer. These programs organize, backup, and even allow for digital albums. 7. Use subfolders for key events like birthdays, Thanksgiving, Christmas, Easter, and other annual events that you know you will take photos. The main folder should have the event name and all subfolders will have the year. For example: Main Folder is Maria’s Birthday; Subfolders are 2003, 2004, 2005, and so on. Vacation folders should include location and year with an index that includes specific dates and people. 8. If photo editing, make sure you keep the original image intact. Make a copy of the image you want to photo edit and work with that. The more you photo edit, the more the image loses some quality so it’s important that key original images be kept as backup. I am currently in the process of planning a wedding, yes, my wedding! Yay! I am engaged and getting married next summer, which means I have been researching and brainstorming. I’d like to be a little different and do things so people can remember how unique our wedding was. I came across this web site that gives different ideas for photography poses before, during and after the wedding. Sometimes planning can be very stressful for a bride, so any tips are very helpful. I especially liked the one where the bride is being kissed by some of her groomsmen, that’s something I just wouldn’t have thought about. My fiance really likes black and white photos, so to enhance the photo you can add a color to one object in the picture whether it’s a flower, a dress or even the grass, it adds a little taste to the photo. So to my fellow brides out there I say good luck and be sure to capture those perfect moments! 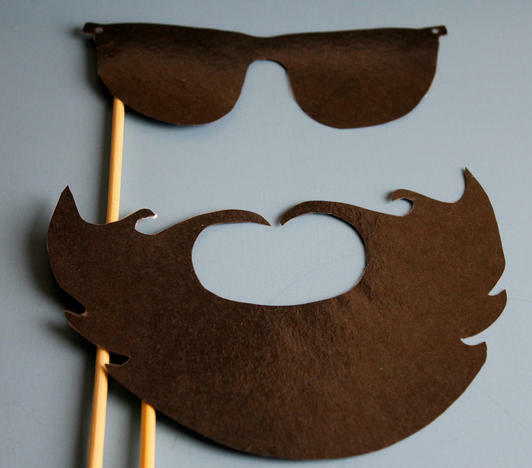 For more great wedding ideas and crafts check out our DIY wedding eBook!